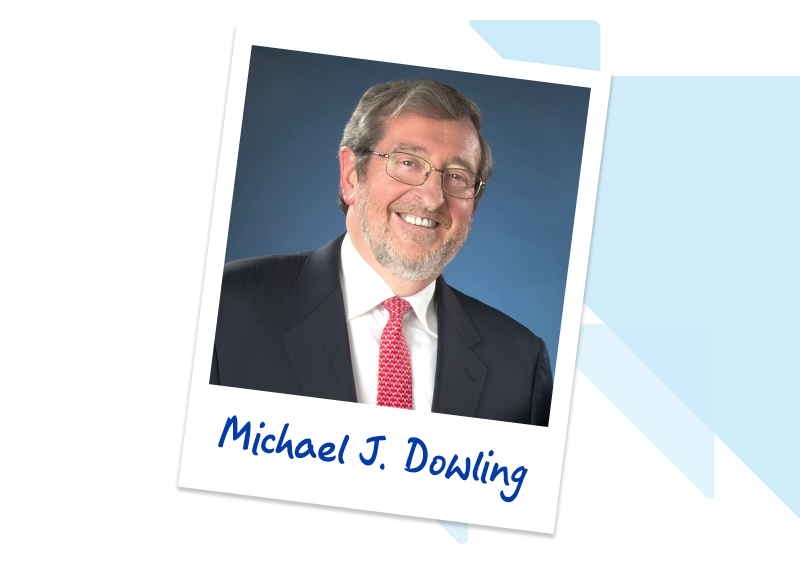 Read about Northwell’s CEO and President Michael J. Dowling’s vision for the future of healthcare. 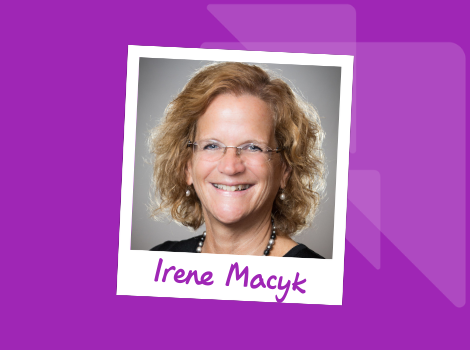 With ten years of progressive experience at Northwell, CNO Irene Macyk knows where the future of nursing is headed. Discover the exciting opportunities for nurses at Lenox Hill Hospital in our CNO Corner. 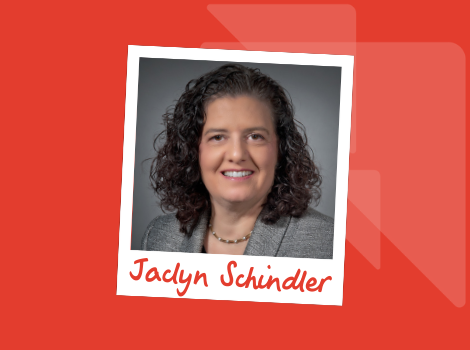 Hear from Jaclyn Schinlder on the continuing growth of Northwell Health's Medicine Service Line and discover how nurses and other staff can take advantage of these exciting opportunities. We’re growing! Explore the new additions we’re making at LIJ Forest Hills Hospital! Exciting things are happening inside LIJ Forest Hills Hospital! 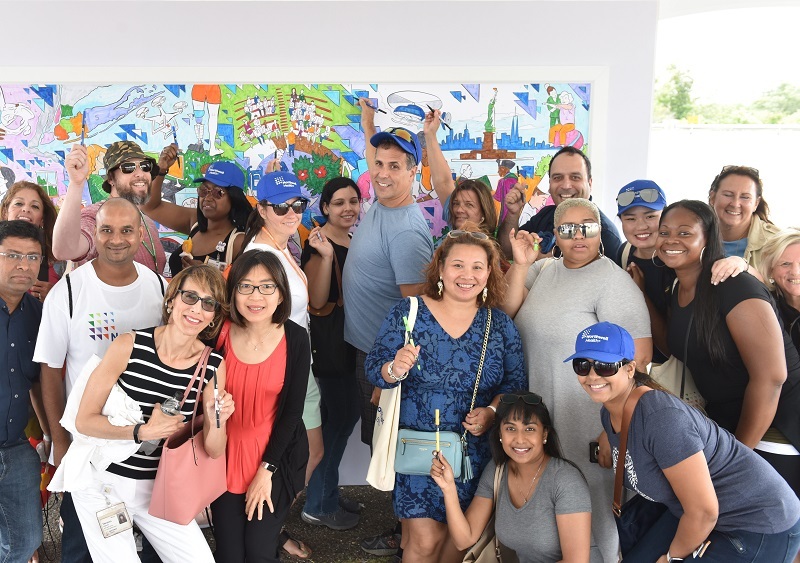 We have brought several major programmatic expansion, and facility modernization projects to our community and the patients we serve over the last couple of years. https://cdn-static.findly.com/wp-content/uploads/sites/689/2019/02/HC-5731_FeaturedImage_470x350_C1.jpg 350 470 mruggieri https://cdn-static.findly.com/wp-content/uploads/sites/493/2017/11/NWH-logo.png mruggieri2019-02-13 06:00:402019-02-14 10:23:09We’re growing! 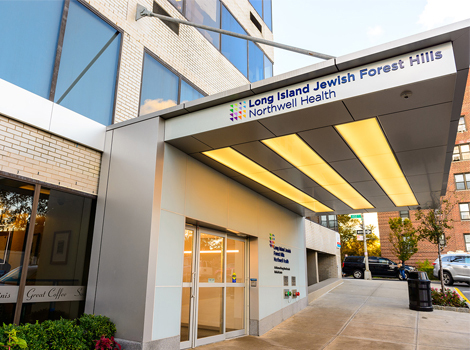 Explore the new additions we’re making at LIJ Forest Hills Hospital! 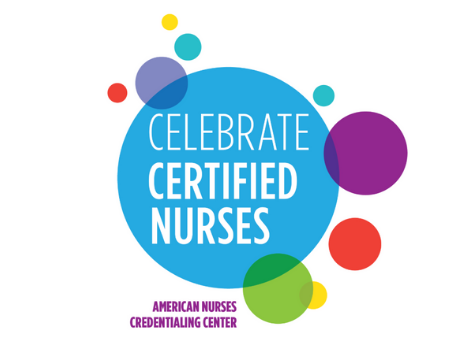 We’re celebrating National Certified Nurses Day to acknowledge the Northwell nurses who have gone the extra mile to earn professional certification in their specialty practice area. 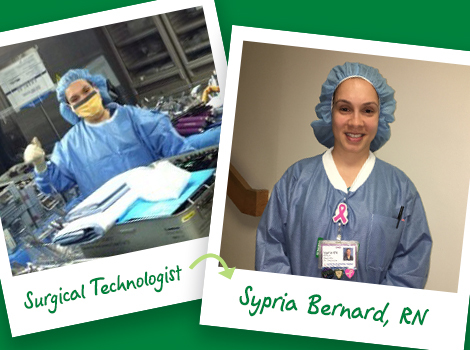 Surgical technologists have the unique opportunity to work with a nurse inside the operating room (OR) which can lead them to a career change like it did for Sypria Bernard, MSN, RN, CNOR. On the cutting edge and a slice above the rest – Who is a Histotechnologist? Every March 10th, we celebrate Histotechnology Professionals Day to help raise awareness about the laboratory field of Histotechnology. 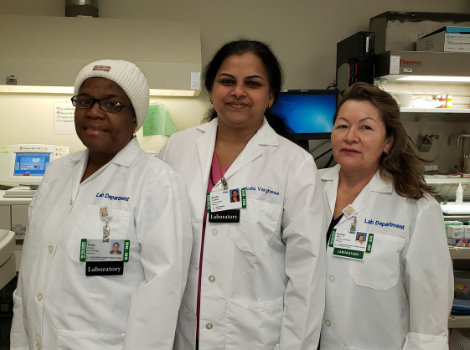 These laboratory professionals are helping save lives one slide at a time. March 8th marks International Women’s Day to celebrate women everywhere. 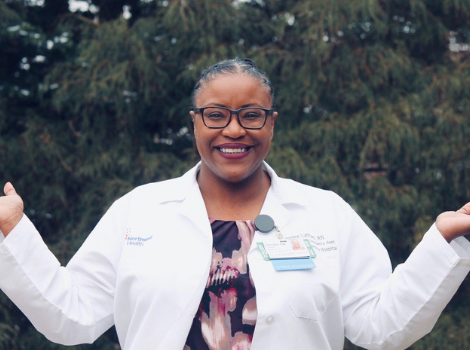 In celebration, hear from some of Northwell’s amazing women and the women that inspire them daily. 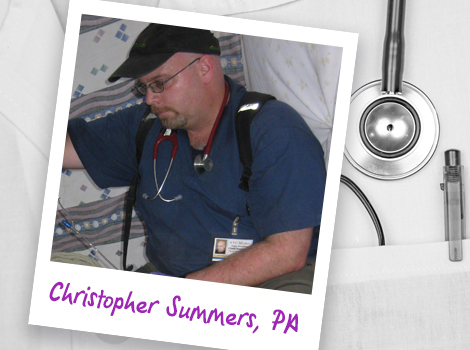 Chris Summers’ passion for delivering Truly Compassionate care led him from a career in the Coast Guard to one as a physician assistant in the operating room, the classroom, and into disaster areas throughout the world.